Inexpensive, time-tested, safe and delicious, many spices are attaining recognition for being, quite literally, ‘life saving,’ which is likely one reason why, in ancient times, many were worth their weight in gold. This time around, the health benefits of ancient ‘folk remedies’ like garlic are being confirmed by straight-laced men and women in lab coats. 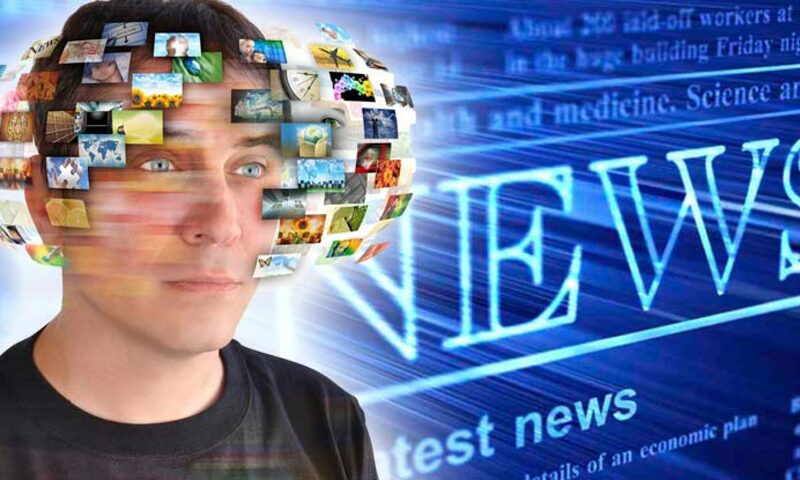 Which, when it comes to the conventional medical establishment, blighted as it is by the epistemological disease known as myopia, is considered the only valid way to ascertain the truth. Never mind the countless millions of people who, since the beginning of time, have used a different standard of proof: if it works and it is safe, then its true. In fact, a strong argument can be made (pun intended) that expanding the availability of garlic around the world as both a food and a medicine could prevent millions of deaths annually. According to World Health Organization statistics, the populations of poorer countries die manly from causes directly connected to communicable infectious diseases, which incidentally are not caused by a lack of vaccines, rather, primarily through under-nutrition and malnourishment, lack of sanitation and hygiene, as well as the adverse physiological consequences of the depression and stress associated with poverty. The greater use and availability of garlic might provide a perfect alternative to global vaccine initiatives, the use of which are driven less by compelling scientific research, and more by political and economic forces. Garlic is easier to acquire and distribute, and can often be grown by the affected persons or communities affected, making it essentially free. 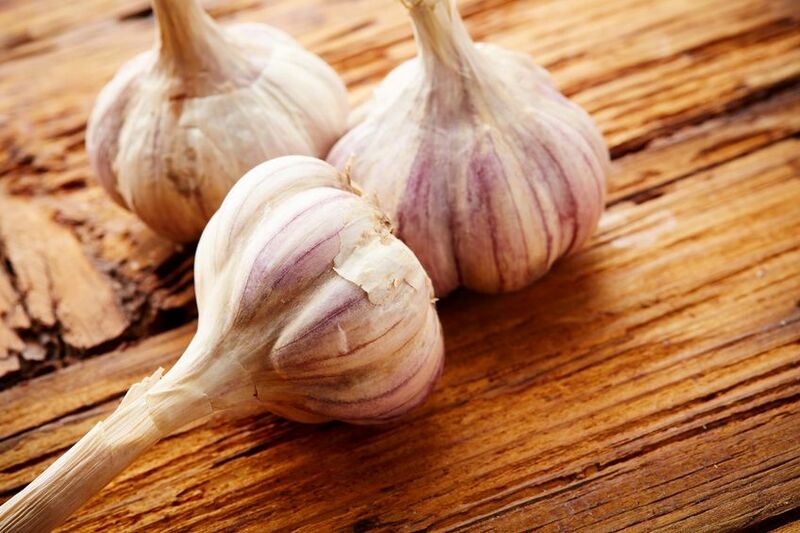 This is an impressive smattering of research, but it is likely only the tip of the iceberg when it comes to garlic’s ability to fight infection. Remember, a lack of scientific proof does not imply a lack of efficacy. Given that conventional antibiotics are not only failing, but driving bacteria and viruses into greater lethality, we can’t wait around for the multi-billion dollar clinical trial-based drug approval process to turn its attention to a non-patentable natural substance. Such a profit-oriented approach would be highly unethical. The research on Greenmedinfo.com shows garlic has value in 167 health conditions or disease symptoms, but the greatest density of research indicates garlic’s role in preventing and/or treating Cardiovascular Disease and Cancers, the two primary causes of death within high-income countries. Beneficially decreases brown adipose tissue, increases white adipose tissue around heart muscle. One explanation is that all foods contain not only physical building blocks, e.g. carbs, proteins, lipids, and are not only a source of energy (caloric content), but contain genetically and epigenetically regulating information. There are ‘packets’ of energy and information contained within the conformational state of the biomolecules found within these plant tissues. Our co-evolution with the plant kingdom for the past half a billion years has resulted in the very genetic/molecular fabric of our body depending on certain key compounds from plants in our diet, delivered in natural form, not irradiated, overly-cooked, petrochemically-farmed. Garlic’s ability to fit like a key, into many different types of locks (an impossible feat for monochemical ‘magic bullets’), reflects an likely infinitely complex intelligence in the relationship between plant and animal species. Which speaks to how important foods are not simply as ‘medicine,’ but that from which our bodily health grows organically, and without which disease is a natural consequence. Sayer Ji is founder of Greenmedinfo.com, a reviewer at the International Journal of Human Nutrition and Functional Medicine,Co-founder and CEO of Systome Biomed, Vice Chairman of the Board of the National Health Federation, Steering Committee Member of the Global Non-GMO Foundation.